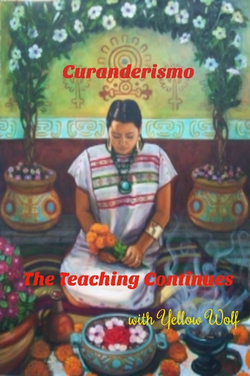 Curanderismo, The Teaching Continues Advanced...is an opportunity for us to meet monthly and deepen our connection to the medicine by learning advance teachings. 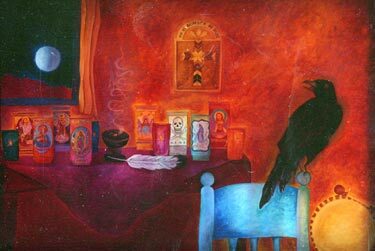 We will gather each new moon, so we can delve into a new topic in Curanderismo. This circle will prepare those who are called to practice curanderismo. These teachings require a monthly commitment to deepen your connection to the medicine. Requiring a strong heart & a willing spirit. Classes must be taken in the order they are offered in order to progress to the next level. Make-up classes are available by regular appointment only. 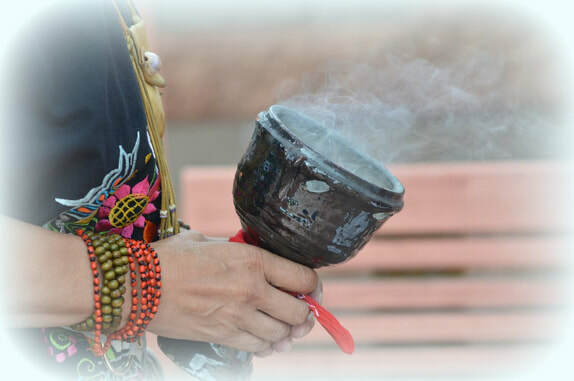 Starting this Spring, I will be offering private intensive classes on curanderismo to those who are ready to delve into the medicine and would like private instructions. Private classes will begin in May 2019. ​Revisit this page for more information.